find a metro dc is a comprehensive app that makes the washington dc metro system easier to use for residents and visitors. 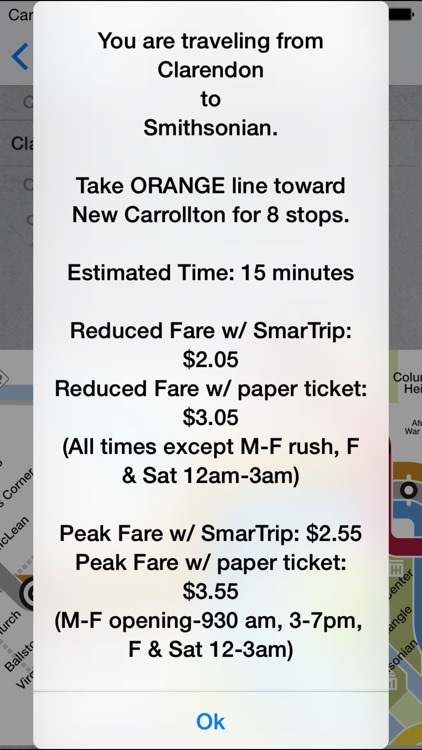 Get realtime metro, bus, delay information and info on points of interest. "AWESOME product. Real time, useful information, accurate and comprehensive. EVERY app should be so complete. Well done!" "I love this app! It is such a huge help getting around the city!" 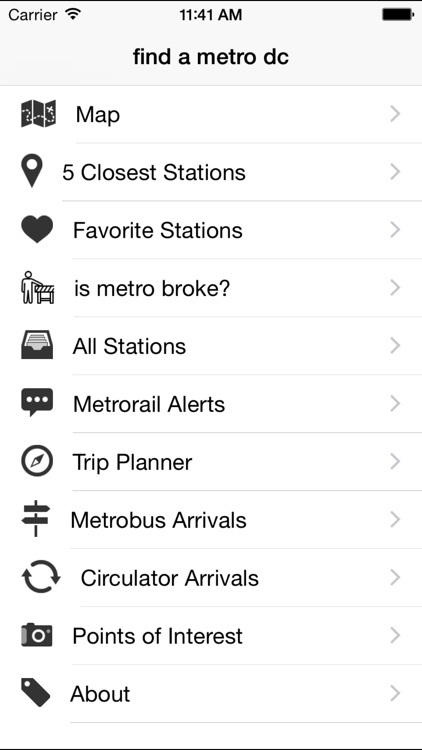 "Find a Metro DC is the best metro app there is. I've had it for about a month and it has already saved me hours at the bus stop and the train station." 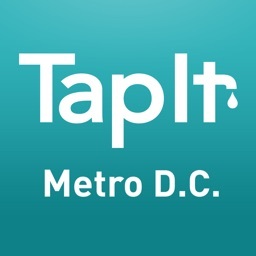 "If you are visiting or live in the Washington DC area, this app is a steal at $0.99 cents. It took me out of a few stressful situations, like finding the correct train and the closest Metro stop when we were walking after dark. 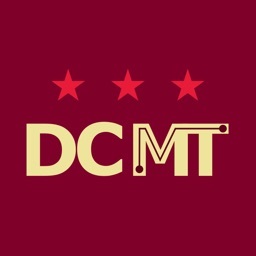 This app totally removes the hassles and stress from using the DC Metro for tourists." 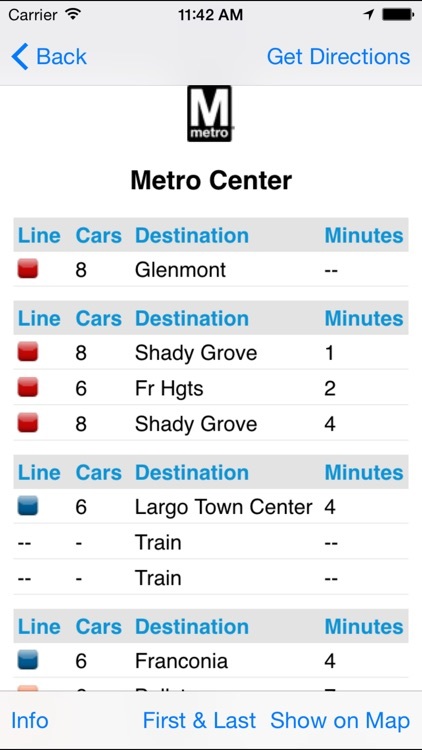 - GPS enabled realtime metro arrival times updated every 20 seconds for your favorite stations, the closest five stations and map directions to those stations. 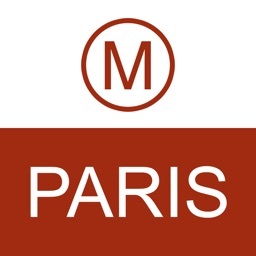 - A trip planner you can use even while underground in stations without service with estimated trip times and fare information. 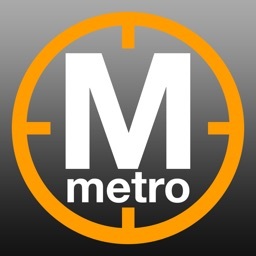 - Full list of all metro stations as well as realtime arrival times and map directions to all metro stations. - Metrobus arrival times. You simply enter the stop id number and can call up any of 12,000 bus arrivals in the dc area. - Points of Interest. Find out the closest metro stops to attractions including monuments, museums and more in DC. 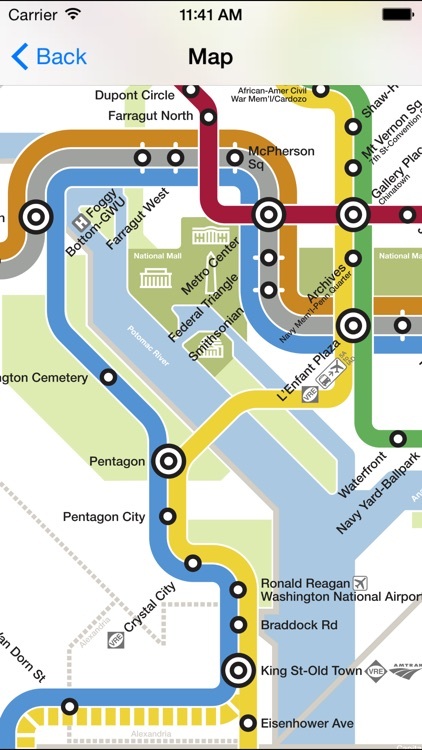 There's no need to buy a DC guide map or app! 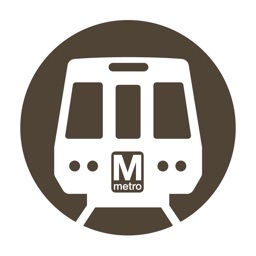 You won't wait 20 minutes for metro again and can easily avoid weekend delays! 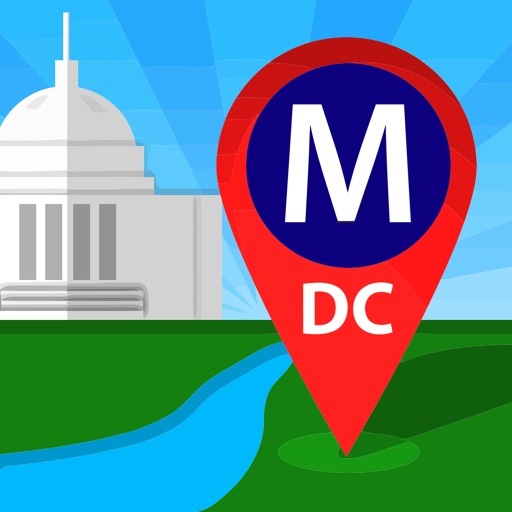 find a metro dc is designed to be easy-to-use and assist both residents and tourists in navigating the metrorail and metrobus system in the washington dc metro area including washington dc, maryland, and northern virginia. Email [email protected] for questions/comments/suggestions! If you have any ideas for the next update, please send an email. Skyhook Wireless, developer of the iPhone positioning system has featured find a metro dc.